All about the Explore Myanmar on a Budget. 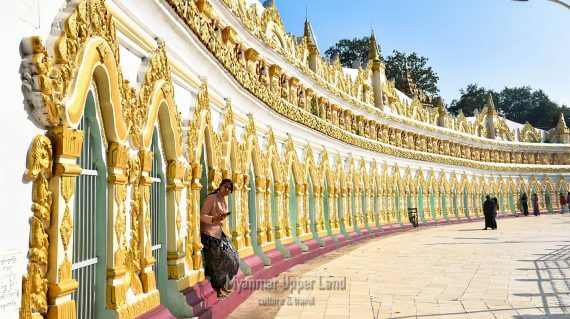 Explore most popular attractions in Myanmar within the range of budgeted expense and the perfect introduction for the first-time visitors. 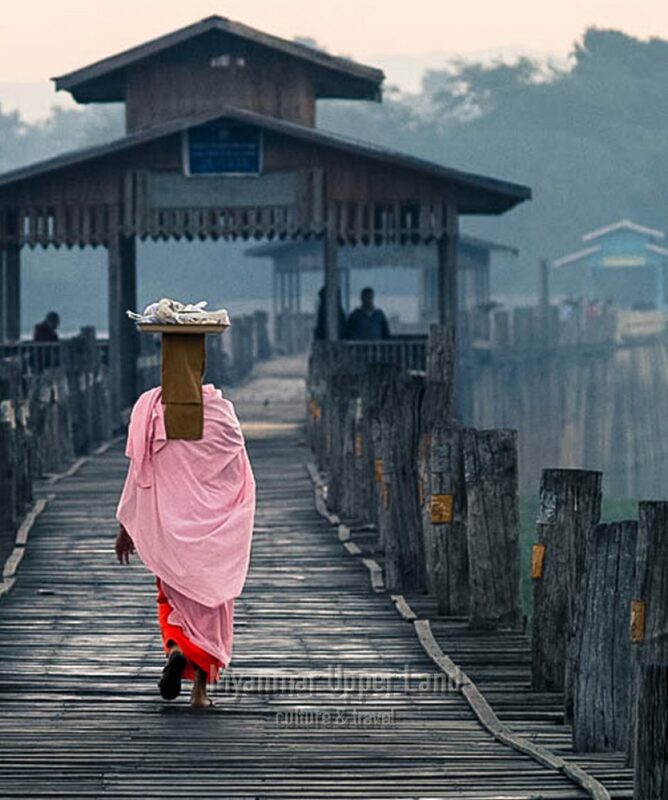 Enjoy a visit to U Bein Bridge at beautiful sunset time when you are in Mandalay, the last royal capital in Myanmar that rich in culture. In Bagan, visit the famous Archeological site from 11th century by car with our tour guide. 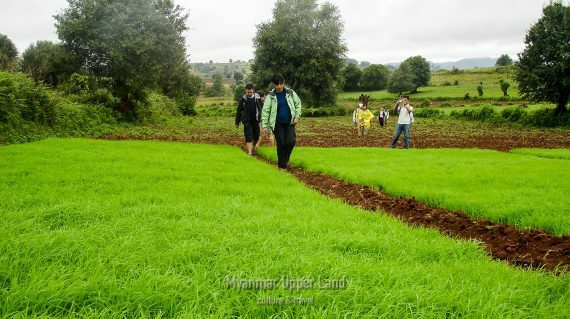 Kalaw known as Myanmar’s popular trekking destination, to explore hill tribe villages and a beautiful view of Shan Hill. You will have excursion boat trip to Inle Lake to observe the way of living and floating garden at Inle Lake and back to Yangon. Full day excursion to 4 ancient cities around Mandalay. Pick up services from Airport or railway or bus station in Mandalay at your arrival. Local boat trip to see the sunset along the Irrawaddy River in Bagan. Pick up by the car at Mandalay International Airport/Train/Bus Station and transfer to hotel check in and visit the famous destinations of the foot of Mandalay and around at your arrival in Mandalay. 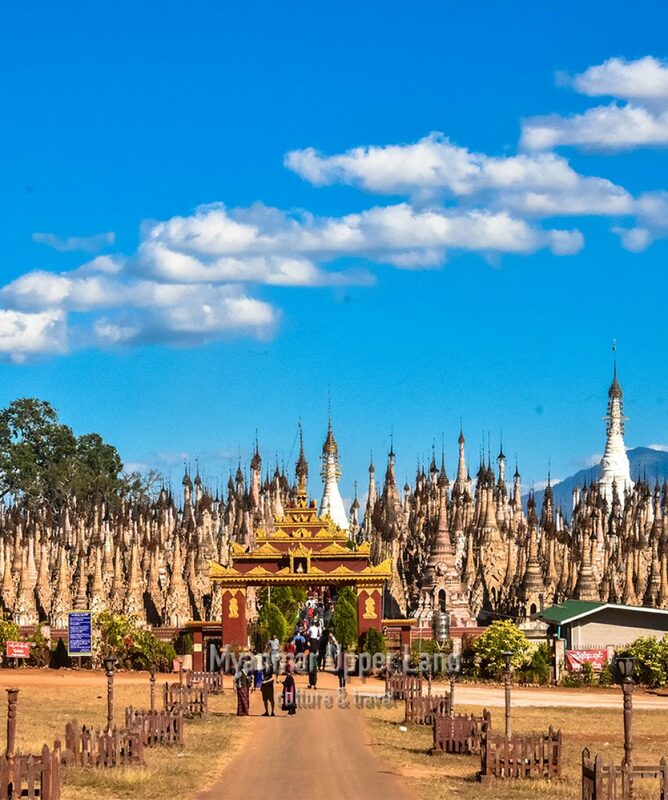 Enjoy an organized day trip to four ancient cities by car to access the remote four main destinations of around Mandalay: continues visit of the famous places like Mingun, Sagaing, Innwa (aka Ava), Amarapura. During this journey, you will have an experience a boat, and local horse-cart rides inside the Ava Archeological site, and those expenses are inclusive. Leave for Bagan by morning express bus including pick up and drop off service. You will be in Bagan in the early afternoon and hotel check in at Bagan. The car will pick you up at about 4 pm to feel the sunset along the Irrawaddy river by the local boat and return to your hotel. Then you have the leisure to the rest of late evening to explore this vast and fascinating area at your convenience. Enjoy the amazing city of Bagan by car with MUL’s local tour guide to get the insider perspective to appreciate this famous world heritage site and to discover thousands of ancient pagodas from the 11th century and the life of the local community. A free day for you to further explore for Bagan in your private way since there have so many different things to see in Bagan depending on your interests, make sure your adventure exactly what you are looking for in this magical Bagan. We suggest you to take e-bike for transport by your-self. 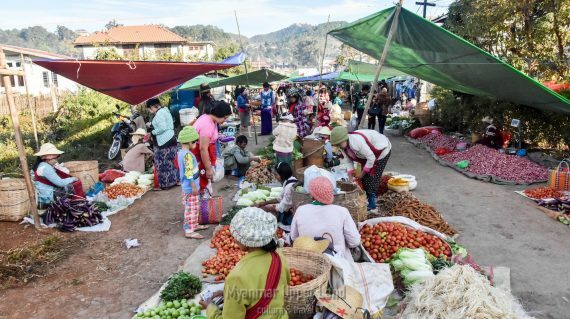 In the morning, pick up at the hotel and leave Bagan for Kalaw by day express bus is a great opportunity for you to interact and learn from the local. Kalaw is an old hill station with a laid back atmosphere, refreshing climate, and scenic views. Enjoy your free time to explore as you pleased in Kalaw on your own arrangement. In the morning, the car led by the local trekking guide will pick you up to the starting point of your trekking trip to Inle. He will take you to get a taste of the local life of ethnic groups like Danu, Pa-O, Palaung, and TaungYoe at their hill tribe villages and to enjoy the beautiful views of the Shan Hills surrounding Kalaw. Your lunch will be at a local community and continue your trekking to another village to overnight. Overnight at a hill tribe village. After the breakfast time, your trekking will be continued more or less 3 hours and then take a boat crossing the Inle Lake to refresh with nature and to check in the hotel at NaungShwe. The rest of the day is free for you to explore as you pleased. Overnight at hotel in NyaungShwe. 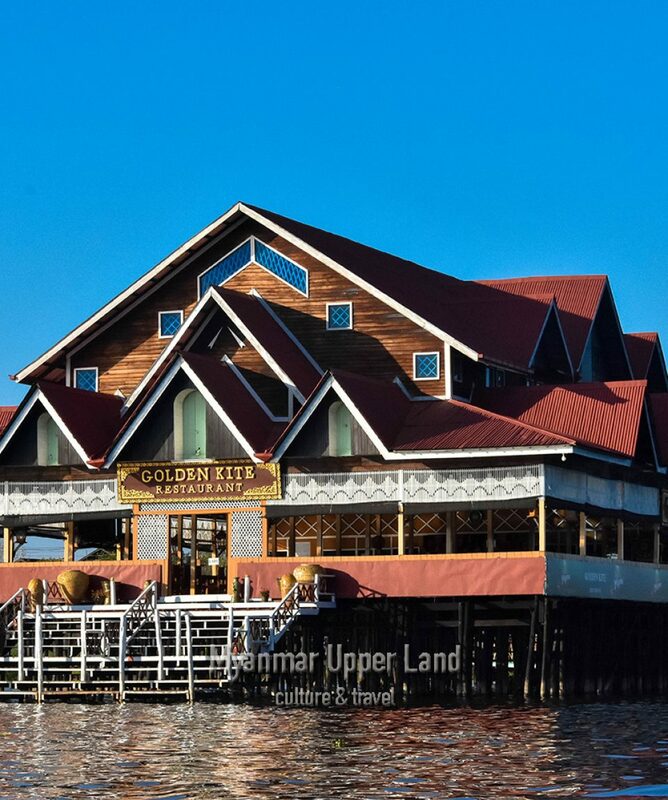 Take an organized full day tour of Inle Lake with tour guide by boat with chances to see villages on the lake, the unique leg-rower fishermen, and the floating gardens. This tour will bring you to Inle lake where you can experience a peaceful rural countryside, fantastic views and diverse landscape of Myanmar through the areas surrounded by a beautiful lake. Enjoy your time with beautiful culture, amazing scenery and relaxed atmosphere. Enjoy your free day to explore the back streets of NyaungShwe and Inle Lake by bike and strike out on your own of the last moment in the countryside for the exploration around the lake perimeter before you catch a night bus and head towards Yangon. Bikes will be arranged for your convenience. At your early arrival in Yangon, The car will pick you up at the bus station and bring you to the local tea shop where you can relax and take local breakfast before your early hotel check-in. Then visit all the famous historical, cultural site of Yangon. The tour ends in Yangon at this morning. Today is your last day in Yangon and preparation to continue your onward journey. We use good and clean hotels for our valuable clients and our online price are based on the standard hotels (see more) categories as we intend for the most pleasure for all travelers. If the mentioned hotels are fully booked on your travel date, then we will try to book alternative hotels which are in the same level. Trekking shoes should be ready for trekking days and raincoat is suggested if it is raining season ( June – September). Yes, solo traveler can book this tour.